It’s no secret that kids need to engage in learning in a variety of ways. Singing and dancing are very common in my classroom, and probably in many early learning classrooms around the world! While I do still have some old c.d’s and various playlists, I have learned that I love using YouTube for kids in my classroom as a way to engage, learn, and just have fun! As a teacher tip – I often use safeshare.tv to share videos with my students, so that we aren’t seeing ads or other media. I have a google doc that I have my favorite urls in (already in safeshare) and I just click and play! 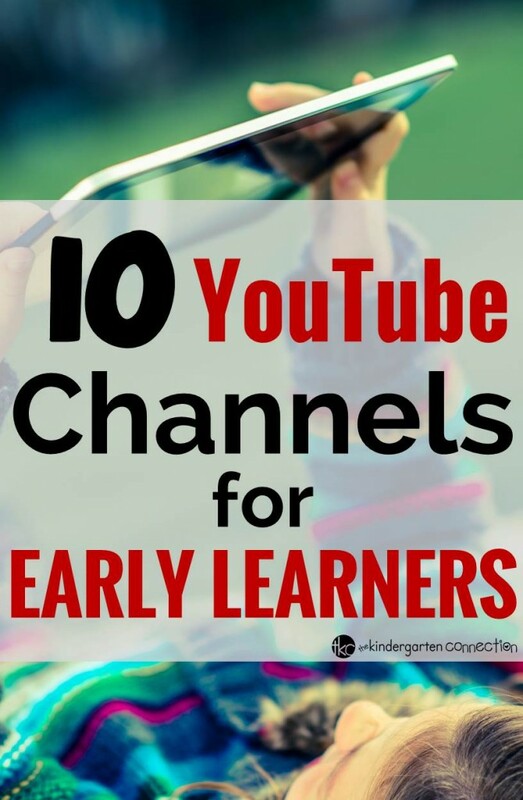 These are my 10 favorite YouTube channels to use in my classroom. 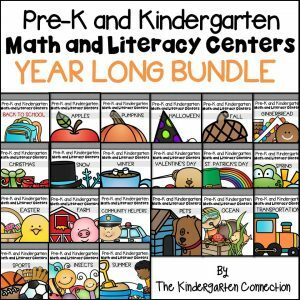 Many would also be great for preschoolers and 1st grade too! 2. Jack Hartmann – Jack Hartmann quickly became a favorite part of our calendar/math meeting routine with his “Let’s Get Fit/Count to 100” song! 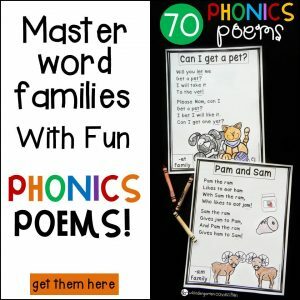 With songs for counting, rhyming, the alphabet, and more – he has tons of fun videos to use with your children or students! 3. Brainzy Games by Education.com – I was introduced to this channel when I stumbled upon “Super E has the power” in the spring. 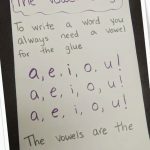 I was looking for some fun songs to teach CVCe words to my class, and they loved that song! This channel also has more alphabet songs, shape songs, and sight word songs. 4. Super Simple Songs – This channel is wonderful for preschoolers and my Kindergarteners LOVED it. I would play it at the end of the day packup time, so when they were done cleaning up they could come to the carpet and sing along. There are many familiar songs on this channel, but with different twists and fun video. It definitely keeps their attention! Our favorite was this playlist that started with Twinkle Twinkle Little Star. 5. KidsTv123 – This channel has everything from the fun Animal Sounds Song that my class loved, to Phonics Songs! 6. Have Fun Teaching – Have Fun Teaching has tons of videos for a variety of skills! This channel is great for 1st graders (and higher) too, especially for its skip counting videos. This channel also has some great science videos that are fun to add to your collection! 7. Little Baby Bum – While this name does sound a little funny and like it is a channel just for babies, I can assure you my Kindergarteners enjoyed some of these videos! This channel is especially great for nursery rhymes – my kids loved singing along and watching the video, and I would often incorporate it into a quick quiet time/brain break, or use it at the end of the day during clean up. 8. Pancake Manor – Pancake Manor is great for preschoolers – it has a ton of videos about shapes, colors, and familiar nursery rhymes! One of my favorites at the very beginning of the year was one of their Shapes Songs. 9. Maple Leaf Learning – This is another channel that is great for preschoolers. It has many songs that focus on colors, foods, body parts, and more. I love the section of videos about prepositions! 10. Harry Kindergarten Music – Harry Kindergarten is so fun, and certainly doesn’t have to be just for Kindergarteners! His “When You Add With A Pirate” song is great for math, as well as “Left and Right Robot” for learning direction! YouTube for kids can be fun and educational! Do have some favorite channels that weren’t mentioned here? I would love to add them to my collection, so let me know what they are! 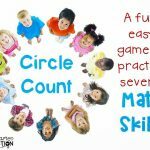 Circle Count – A Fun, Easy Game to Practice Math Skills! I love this list of channels. I know many of them, but some are new to me and I will definitely be checking them out. I did not know about safeshare.tv but am glad I do know. That is great information. Thanks for sharing! Check out StoryBots… My class LOVES this channel! love storybots. 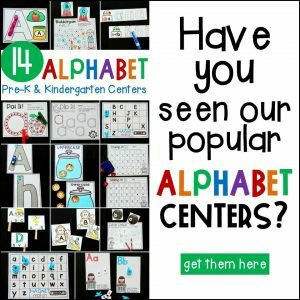 abcmouse.com is missing too. 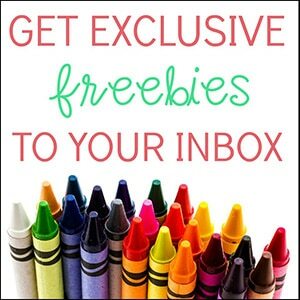 Thanks for Music Resources and Freebies. I will definitely keep checking out your website. 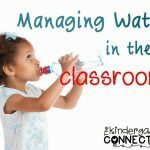 Im a first year Kindergarten teacher so much needed resources!! I found a couple of years ago nursery rhyme videos from BBC. Just Google BBC radio nursery rhymes and the link should appear. They are really cute and my children have loved them!